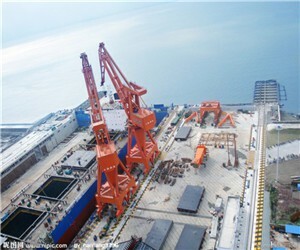 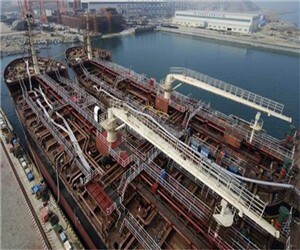 In April, 2009 Henan Hzz Iron And Steel Co.,Ltd has received a contract valued USD600000 from a shipyard in Philippines. 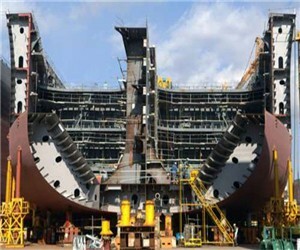 The Steel Grade is ABS EH36, customer use them for shipbuilding project. 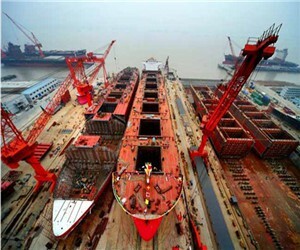 This order is delivered about 300tons in 25days after contract date by bulk carrier, the rest 450tons ABS EH36 plates are delivered in 45 days after contract date.